One of the exciting things we do here at Verdi is a link with other counties. are routed through to your local phone number or Verdi message service. 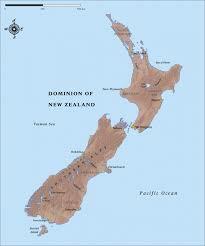 by companies and offers an overseas office number or marketing opportunity inNew Zealand.